Lightning is the most frequent weather hazard impacting outdoor sports safety, but some facilities and leagues don’t even have a policy for it. What is a lightning policy for sports? A lightning policy for sports includes hardware, software, and documentation aimed to create safety and accountability when it comes to severe weather and sporting events. Instead of leaving decisions up to guesswork or officials, facilities with lightning policies have strict protocol and systems integrated with real-time weather data that make decisions for them. That way, athletes are protected no matter what human attitudes or opinions are present. There are a few different key components of an effective lightning detection system for sports fields. Let’s take a look at four major ones. The first component of an effective lightning detection system for outdoor sports safety is a lightning detection system. 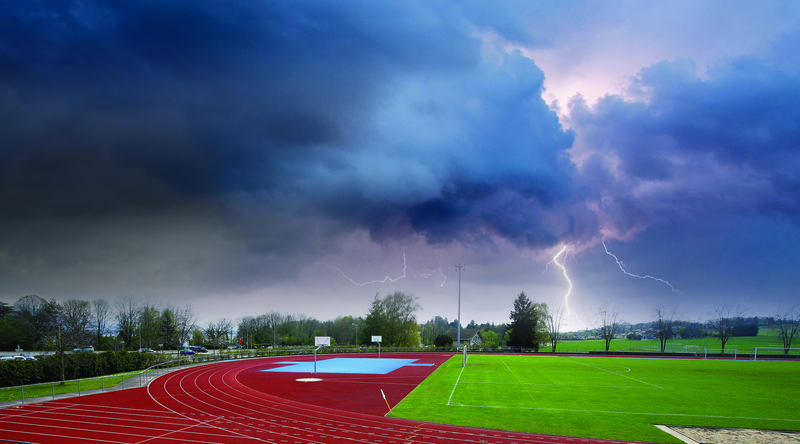 A lightning detection system for sports fields is a great way to ensure that coaches and officials know what weather conditions are forecast for the day’s outdoor activities. The best lightning detection systems are part of a network. This is because if your system is in a network you can leverage information from other sensors and understand the big picture when it comes to local weather conditions. A second characteristic of the most advanced lightning detection systems is that they monitor and detect total lightning. A second characteristic of the most advanced lightning detection systems is that they monitor and detect total lightning. Total lightning is the total sum of all cloud-to-ground lightning strikes and in-cloud lightning strikes. A lot of systems only detect cloud-to-ground strikes, which is a dangerous flaw because nearly 80% of all lightning strikes are cloud-to-cloud. While in-cloud lightning doesn’t pose an immediate threat to players, it is often a precursor to other dangerous weather conditions like deadly cloud-to-ground strikes, hail, and wind gusts. The best part about automatic audio and visual alerts from a comprehensive lightning detection system is that there is no ignoring it. Once that horn goes off, everyone knows to go seek shelter because lightning is in the area. 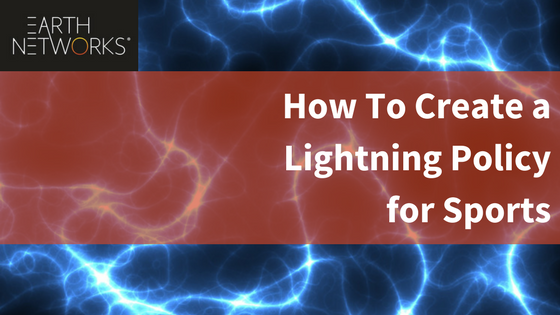 The next component that is becoming a best practice for lightning policies is a weather visualization tool. 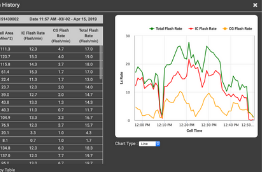 Customizable now-casting tools help facilities monitor the weather conditions and warnings that matter most to them. Custom alerts and collaboration capabilities are also key when it comes to making weather-related decisions and supporting them to athletes, fans, and employees. Our golf course lightning detection system at Bethesda County Country Club in Maryland is a great example of the complete package, including both warning systems and visualization tools that are powered by our total lightning network. As you can see in the video, golfers know the horn means they should seek shelter and they can go in the clubhouse and actually see where the storms are and how they are moving. Having a weather visualization tool is that extra piece of evidence that helps keep all sorts of athletes safe from dangerous lightning strikes and other forms of severe weather. Major League Soccer also relies on weather visualization tools to keep players and fans safe and informed during bouts of severe weather. Besides advanced weather hardware and software, lightning policies also need to be documented protocol to hold people accountable when severe weather conditions are present. The protocol should include an overview of the lightning safety systems used by the facility, rules, and shelter locations. This is the bare minimum. We also recommend to include information on what to do if someone is struck by lightning and punishments for officials, coaches, or teams that do not heed the warning. General lightning information is also a good component to protocol. Having documentation isn’t enough. All coaches and officials should review this information and sign a form that binds them to following protocol. More often than not, people think that they will be fine if severe weather approaches. However, lightning is extremely dangerous. While only an average of 50 people die each year in the U.S., that number is much higher in other areas of the world. For example, in India, nearly 1,500 people die each year as a result of severe weather. By signing a document before playing, coaches and officials become accountable for player safety and cannot claim that they “didn’t know” about a rule. While severe weather is a constant risk to athletes of all ages, it’s not the only threat to player, coach, and fan safety. There are plenty of other preventative steps involved parties can take to improve outdoor sports safety all around. Here is a list of 5 of the most useful outdoor sports safety tips for coaches and officials. To keep your athletes from injuring themselves, it is imperative to ensure they properly warm up before activity and cool down afterward. A warm-up should include stretching and activities designed to increase heart rates slowly. This will help blood flow to loosen the muscles and will decrease injury. A cool-down period and stretch are also recommended. 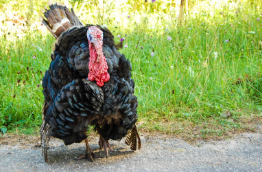 This is because a cool-down aids the body in returning to its resting state. While stretching after activity won’t directly decrease injury rates, it will help athletes will soreness or stiffness. Fields, tracks, and trails vary depending on location. Some facilities are equipped with state-of-the-art turf fields while others are older grass fields with dips and other obstacles. Understanding what kind of surface your athletes will perform on is an integral preparation tip for all coaches and athletic staff. Warn athletes about issues and make sure they are ready to play on the provided surface. Sometimes you won’t be playing on your home turf. This is especially true for traveling leagues and school sports. As a coach, you should make friends with the away team’s training staff and receive their contact information in case there is an emergency or injury with one of your players. While most people would urge not to fraternize with the enemy, athletic trainers assist all players. There are other severe weather conditions that can put players at risk besides lightning. Extreme heat and cold can also negatively affect players. To protect athletes from extreme temperatures, make sure they have dressed appropriately for their environmental conditions. For warm practices and games, ensure that players are wearing light colored, moisture-wicking clothing. They should also be drinking plenty of fluids. For cold weather, make sure there is a team color for thermal layers. 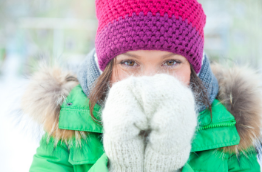 It’s also a good idea to dress in thin layers during cooler temperatures. Whether the temperature is warm or cold, make sure athletes are hydrated! Finally, medications can affect health and hydration in your athletes. Make sure you understand what medications each athlete takes regularly and what the side effects can be. If a medication affects hydration, it’s important to adjust activity and fluid intake accordingly. Also, make sure you are familiar with athletes with asthma and other chronic health issues. Pushing athletes hard is important for growth, but it can be dangerous if you’re unaware of medical problems. Have any tips of your own that we didn’t mention? Leave them in the comments below!